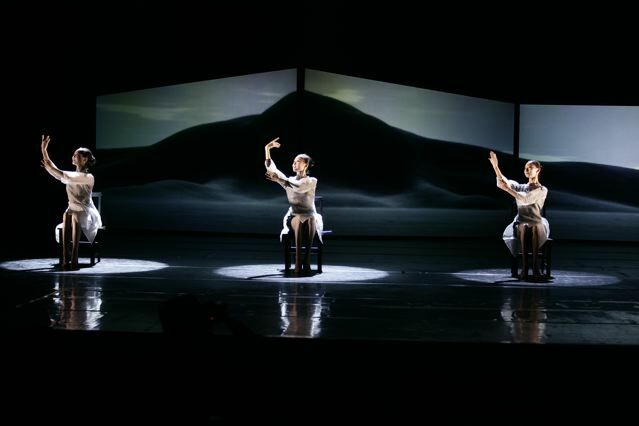 Just got back from Beijing where I was designing video for Yin Mei's latest dance piece 'A Scent of Time'. Working in China was quite an experience - some challenges along the way, but the results were well worth it and the show was a great success! Here are some stills from the show, which will be coming to New York in May 2011. Click the pics for larger versions.